Samsung took a big step toward being able to sell its smartphones as the way to control a smart house. 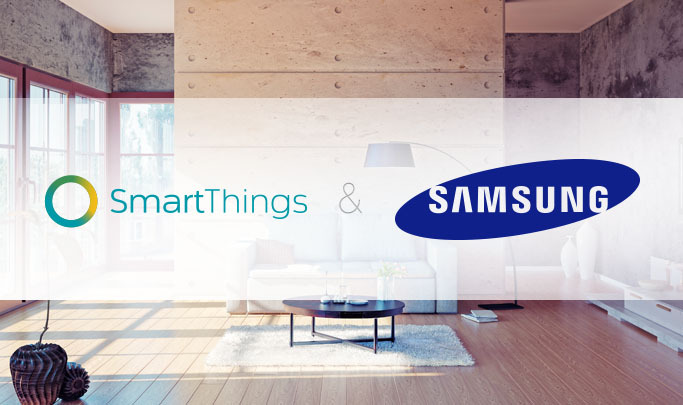 Samsung officially purchased SmartThings for $200 million. The company produces devices that can be controlled using apps installed on a smartphone. Imagine controlling the lights and locks in your home by tapping on certain buttons on your phone. You should be able to spook burglars casing your house, by remotely turning on or off the lights inside or outside your home. 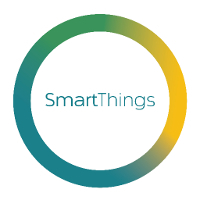 Samsung plans on keeping SmartThings open, thus allowing developers and producers of hardware to write software, and produce devices for the platform. Samsung rival Apple will also be offering a similar technology for a connected home with the launch of HomeKit. The latter will be featured on iOS 8, and will allow iPhone users to turn on or off smart home devices using their handset.